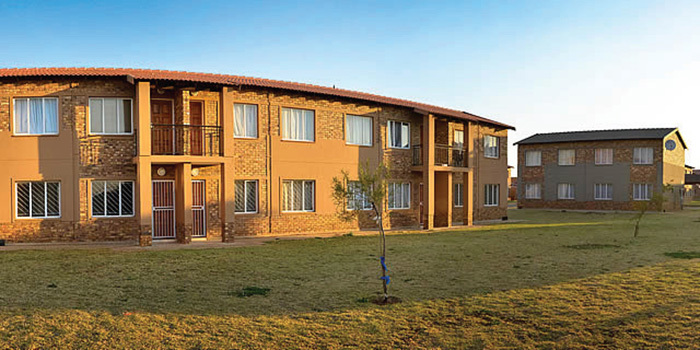 Goldfields is the most exciting residential development in Protea Glen with stylish apartments to let with a variety of features for your lifestyle and high-quality finishes. Fitted built-in cupboards with Kitchen with stove, lounge, tiled floors and pre-paid electricity meters, modern bathroom. Goldfields has secure parking port for its residents with 24hour security. Complex amenities. 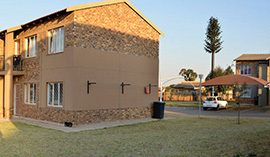 The Complex is Close to Protea Glen shopping centre, which includes a wide variety of restaurants, petrol station, local schools and hospitals. It’s in virsinity of transport routes and R558 highway, easily accessible to bus and taxi routes.